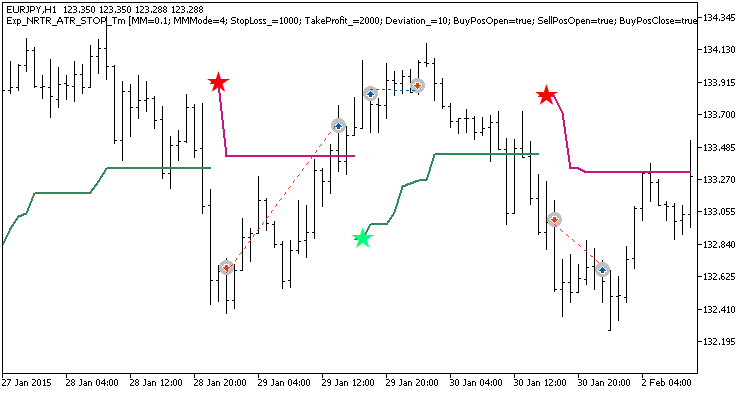 The Exp_NRTR_ATR_STOP_Tm Expert Advisor is based on the NRTR_ATR_STOP indicator signals and provides the possibility to set a strict trading time interval. A signal is formed at the close of a bar, if a large colored star has appeared. 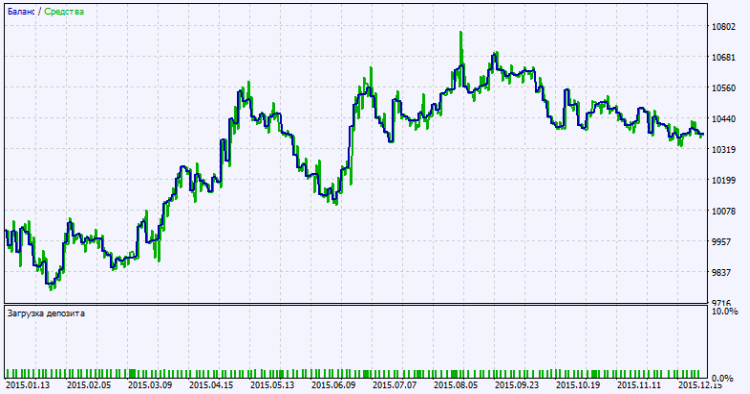 For a correct operation of the Expert Advisor, you should add the NRTR_ATR_STOP.ex5 compiled indicator file to <terminal_data_folder>\MQL5\Indicators.